El Rancho Migueleno Drinks Margaritas Tex-Mex Best Margaritas in Arlington, Va.
Best Margaritas in Arlington, Va. 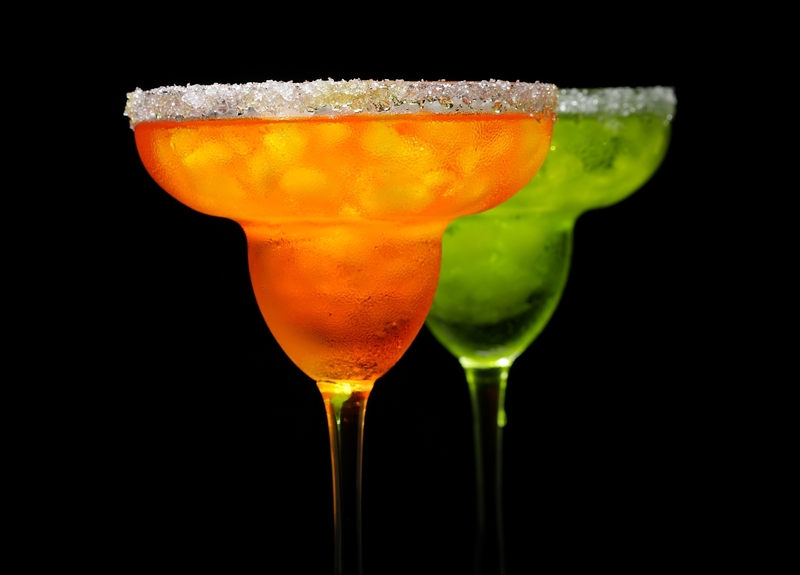 Unwind after work and enjoy a stingy margaritas in our summer/fall terrace, with friends, and colleagues. Mejor Catering para bodas en Arlington, Virginia! Best Salvadoran, Tex-Mex Restaurant in Northern Virginia. Perfect spot for Salvadoran, Tex-Mex, Peruvian fare in a lively space with bar, terrace, and pool tables.